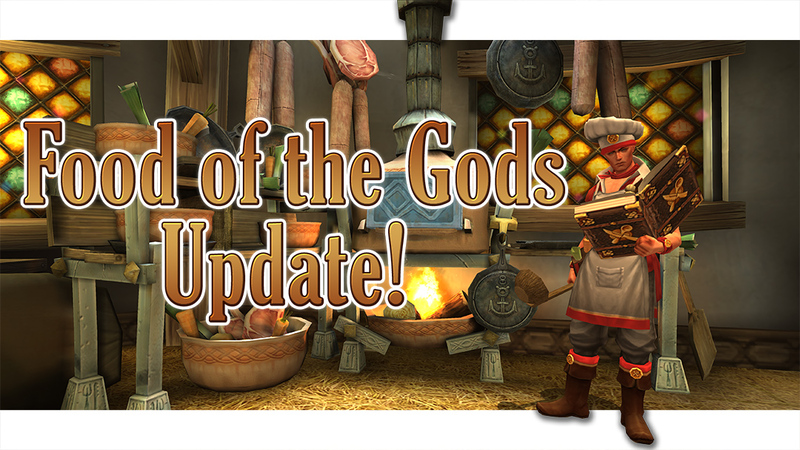 It is with great pleasure I get to announce the release of the Food of the Gods update for Celtic Heroes! Servers will be down in 1 hour 30 minutes at 12 noon GMT in preparation. Time to finish up your bounties, bosses and quests!